chip n dale. . HD Wallpaper and background images in the Childhood Memories club tagged: cartoon chip dale. 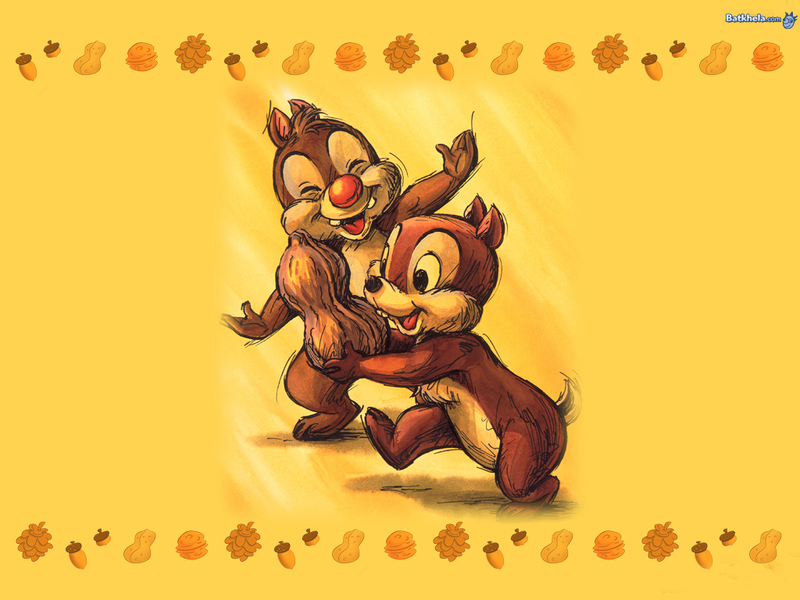 Ah, Chip N' Dale. It's too bad that today, Disney is a disgrace, an embarrasment, and a rotting core to the delightful entertainment it USED to be. If only Walt oculd see what is idiot trustees reduced what started from his incredible imagination to.